The Essence of Being. 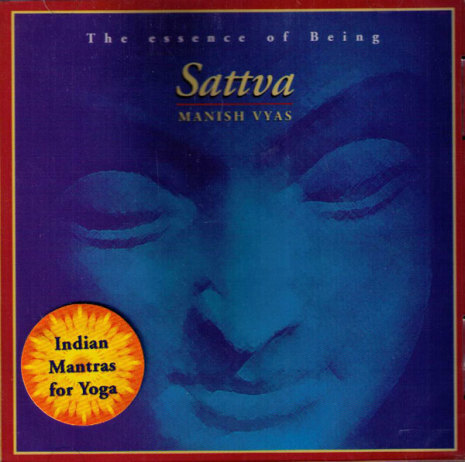 The Sanskrit word "Sattva" means "the essence of being". It refers to that soft, silent and serene space that awaits us beyond our mind.